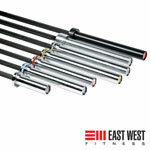 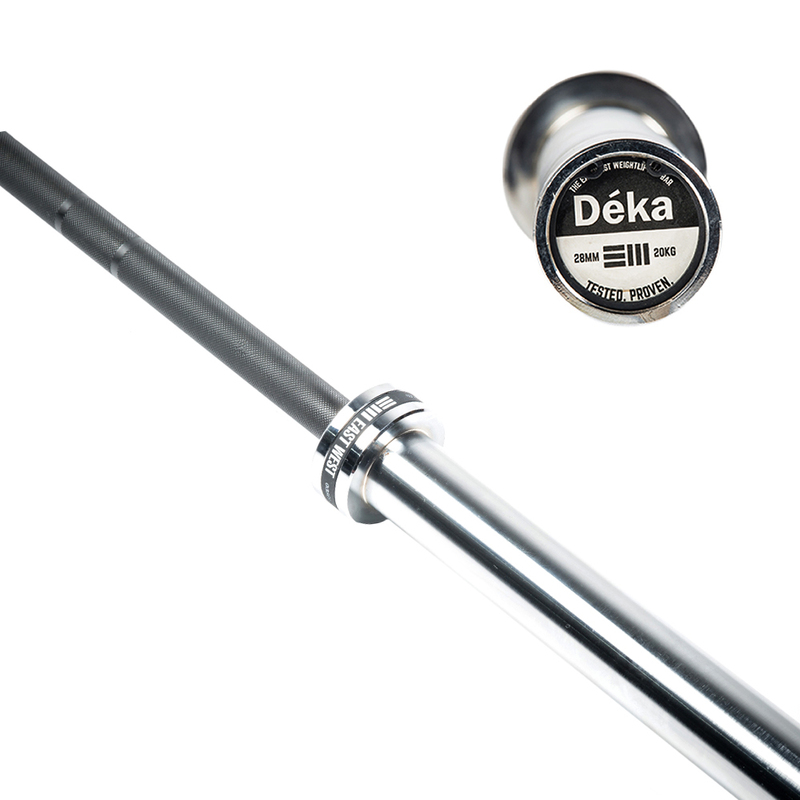 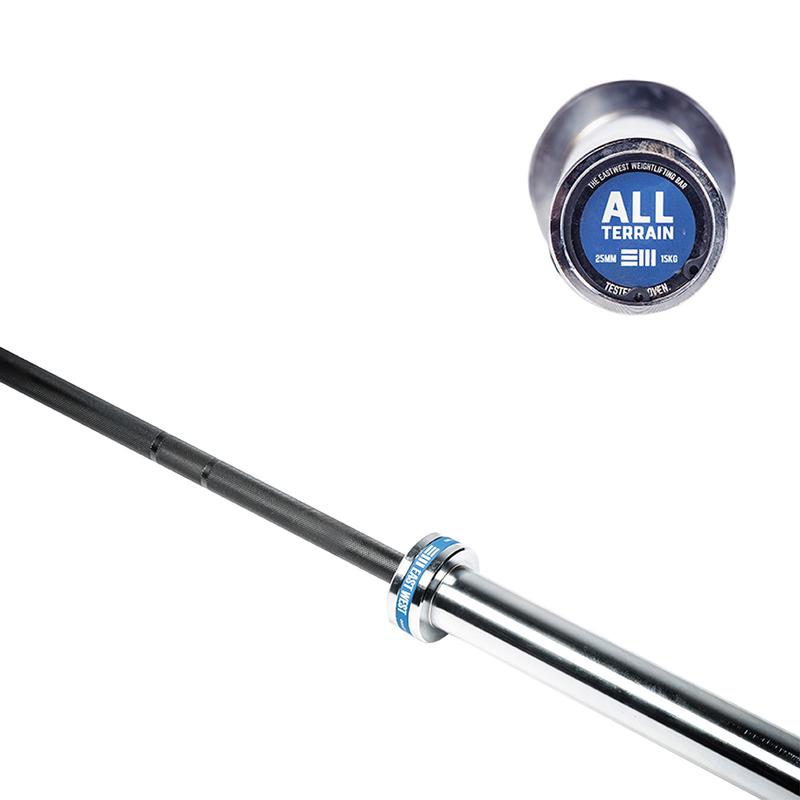 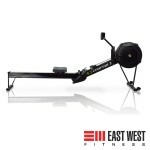 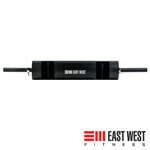 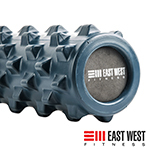 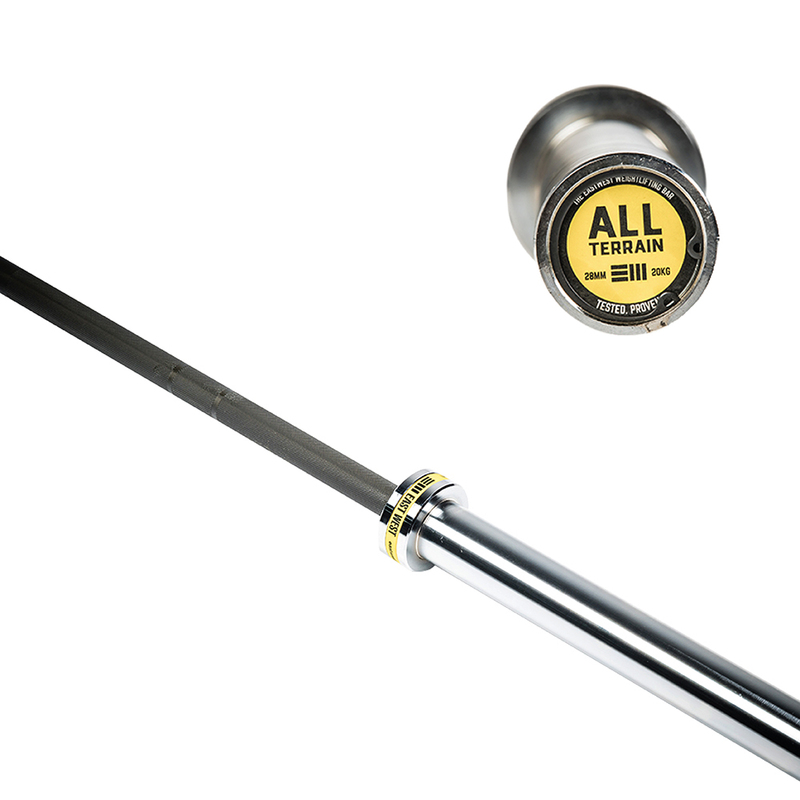 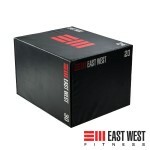 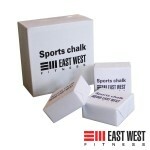 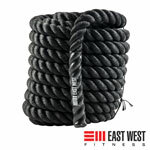 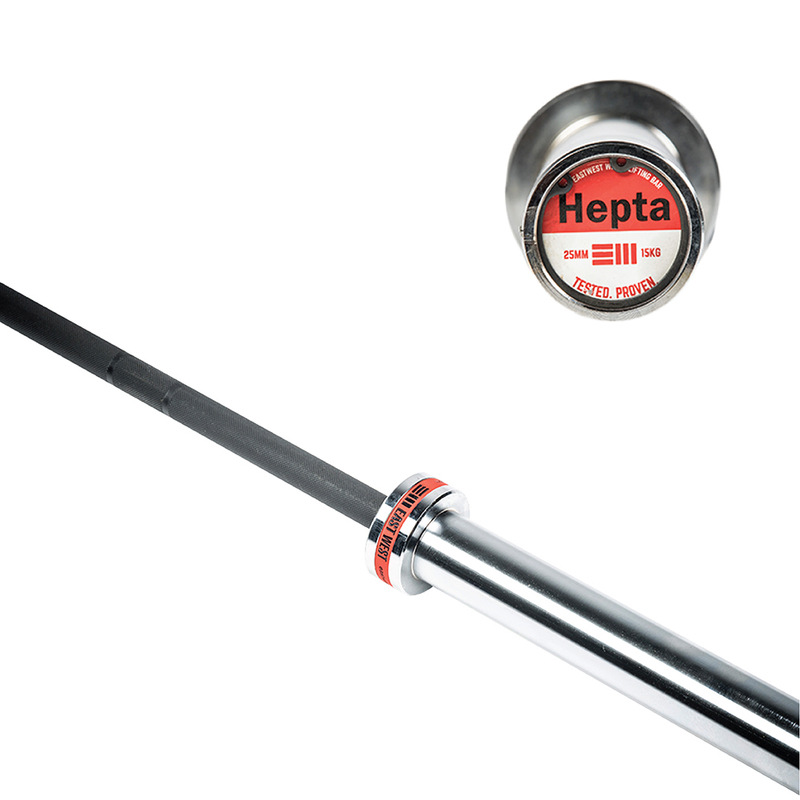 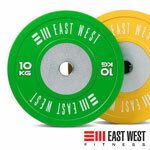 EAST WEST 15KG HEPTA BAR : The EAST WEST Hepta features an impressive 216 000 PSI while maintaining Olympic standard shaft dimensions, including a 25mm competition standard bar diameter. 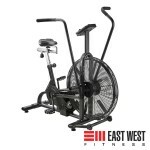 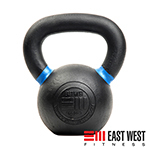 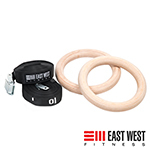 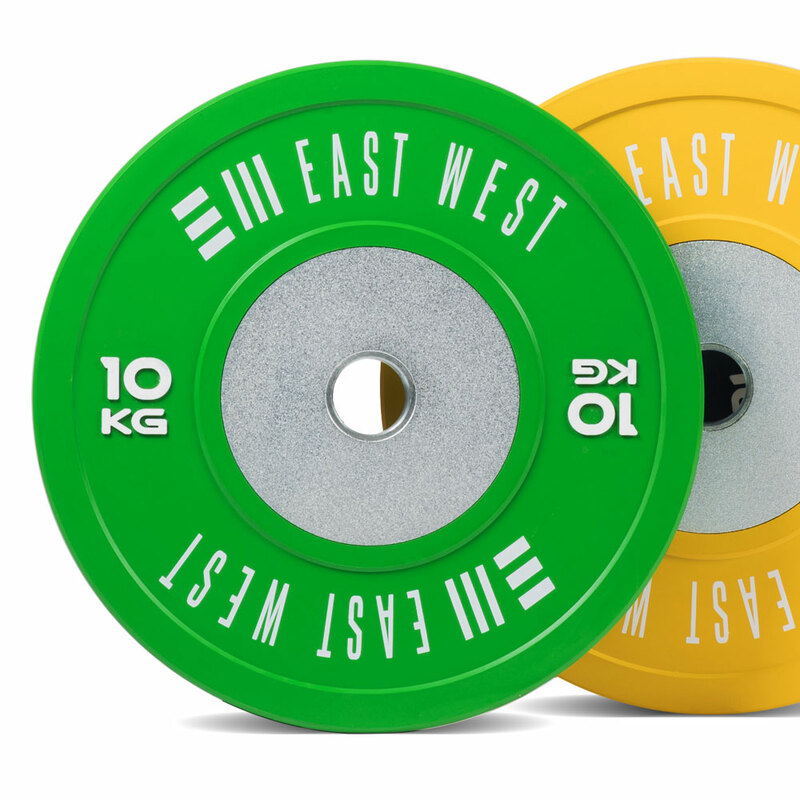 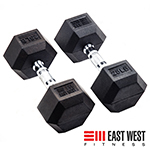 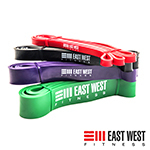 EAST WEST COLOR KG COMP PLATES : East West Color KG Training 2.0 Plates are an IWF standard 450mm in diameter with 50.4mm collar opening . 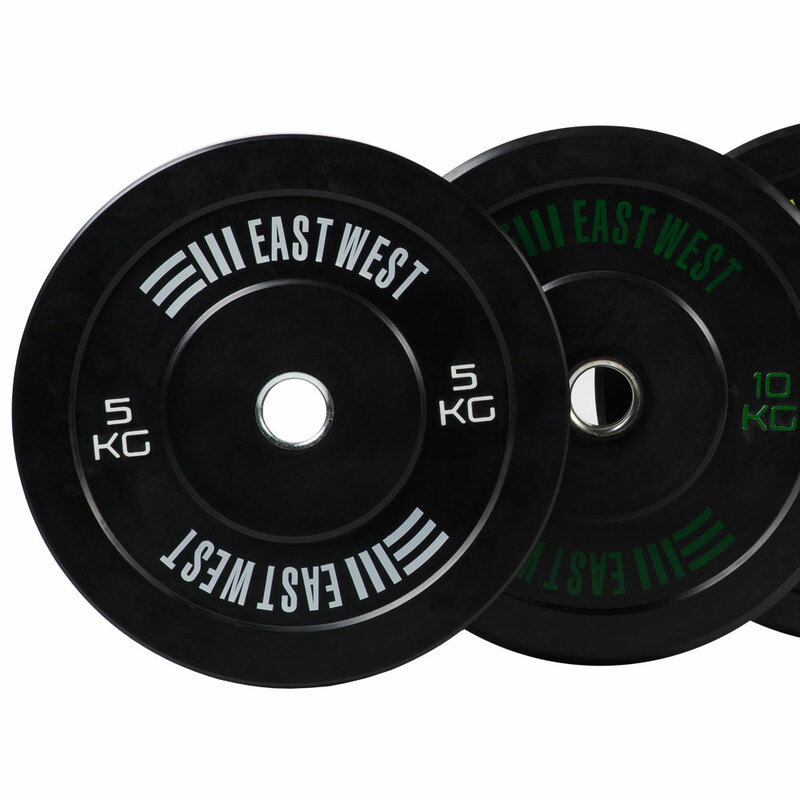 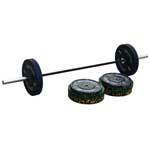 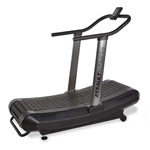 Higher total mass makes these plates thinner and allows for more weight to be loaded on the bar. 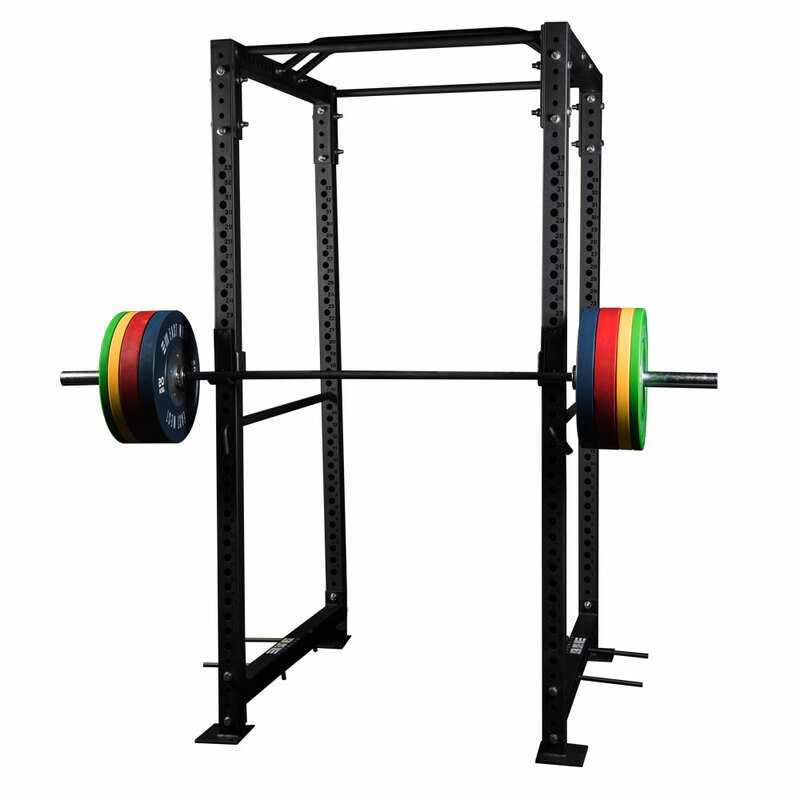 TERRAIN BUMPERS: Our All Terrain Bumpers are formulated from a patent pending unique rubber compound not found in any other bumper plate. 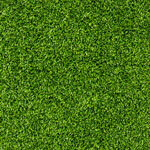 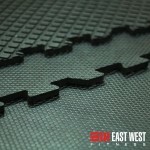 All Terrain Bumpers are not made from recycled rubber. 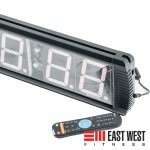 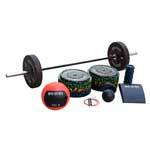 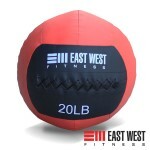 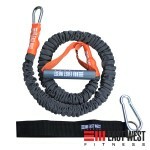 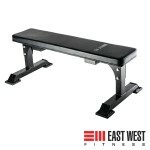 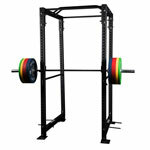 ELITE BUMPERS: These bumpers are designed with one purpose above all else; to take a beating. 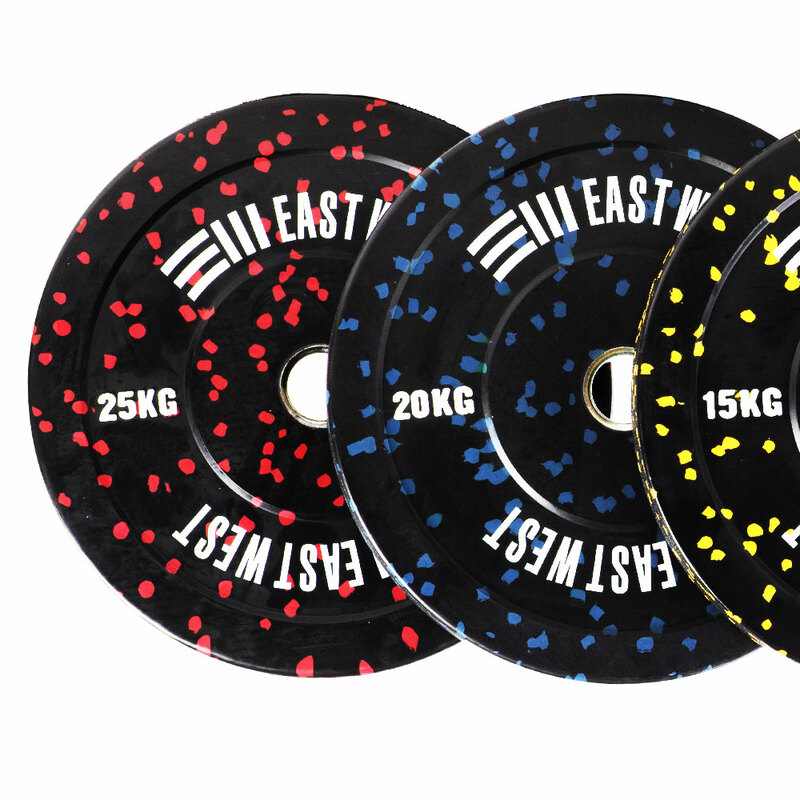 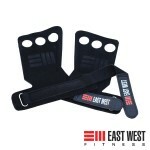 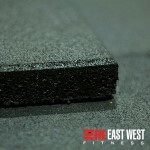 East West bumpers are made from 100% virgin rubber, tested to 10 000 drops, and are guaranteed to be within +/-1% weight tolerance. 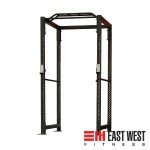 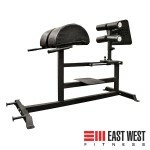 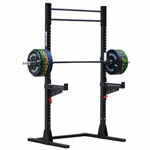 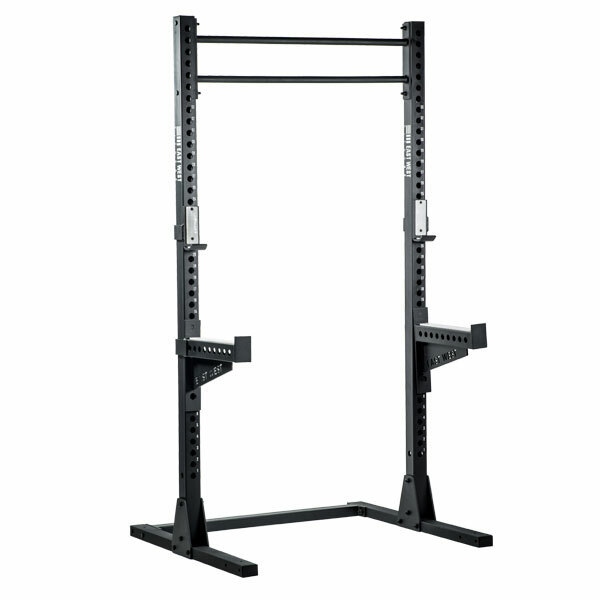 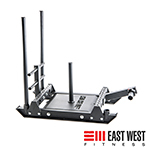 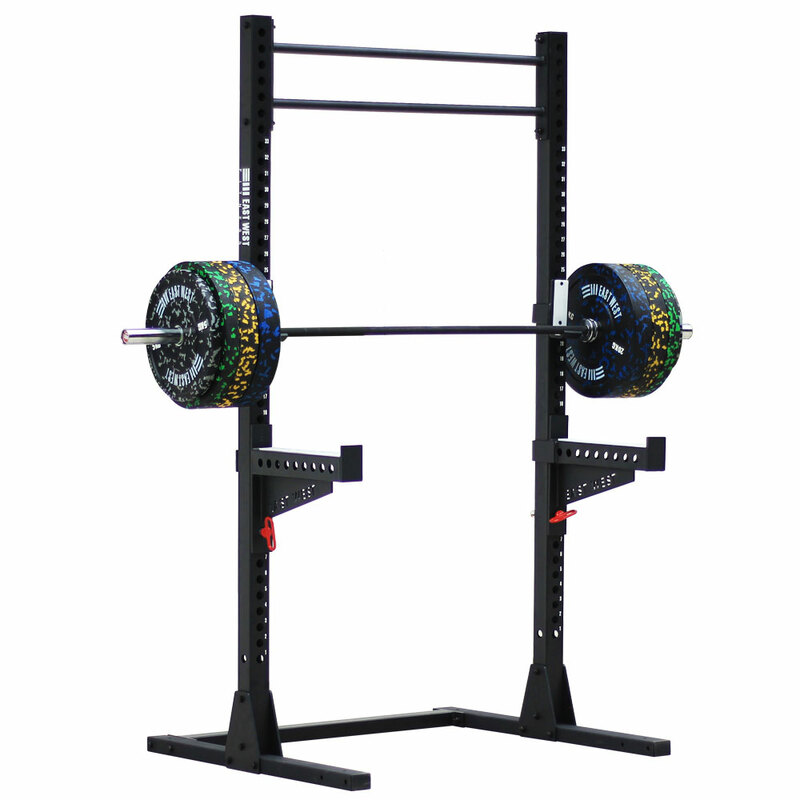 MULTI PURPOSE RACK 2.0: Ideal portable station, creating a very stable base for pull ups. 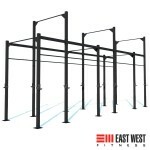 Choose between different styles of pull-up bar. 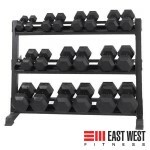 You can choose to have 1 or 2 bars on, and at different settings. 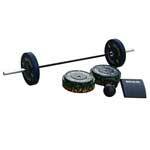 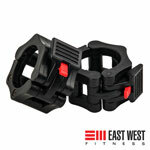 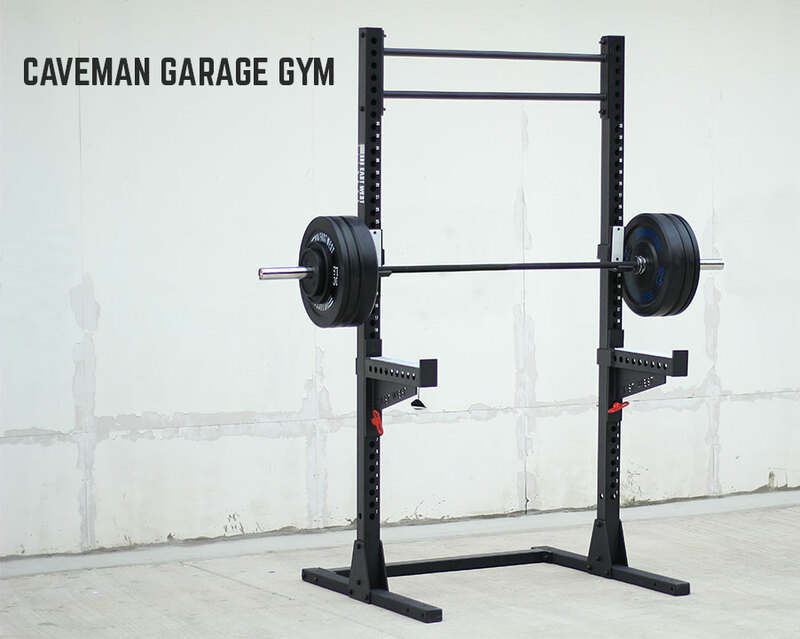 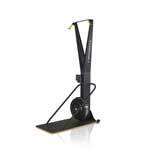 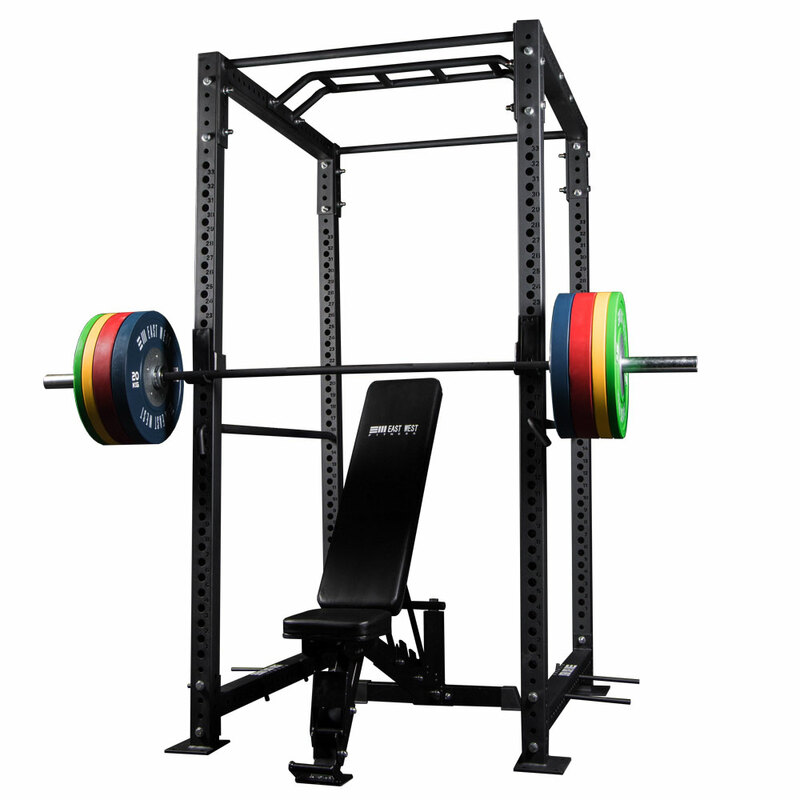 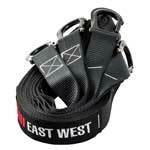 Comes with 2 j-hooks making it perfect for squatting and pressing.